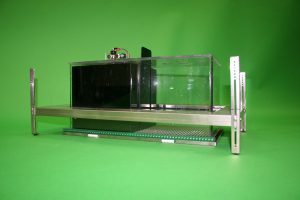 This widely popular add-on to our SmartFrame™ motor systems, the CCFC (Cued & Contextual Fear Conditioning) insert, is just one of the many enhancements we offer to our standard frame. This means in addition to the shock, tone and cue light stimuli options, the user also has the benefits of the advanced measures and user-definable settings of our MotorMonitor™ host software. 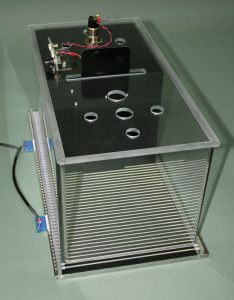 It contains a uniquely designed shock grid floor that separates from the electronic circuit assemblies making it possible to send it to the cage wash. 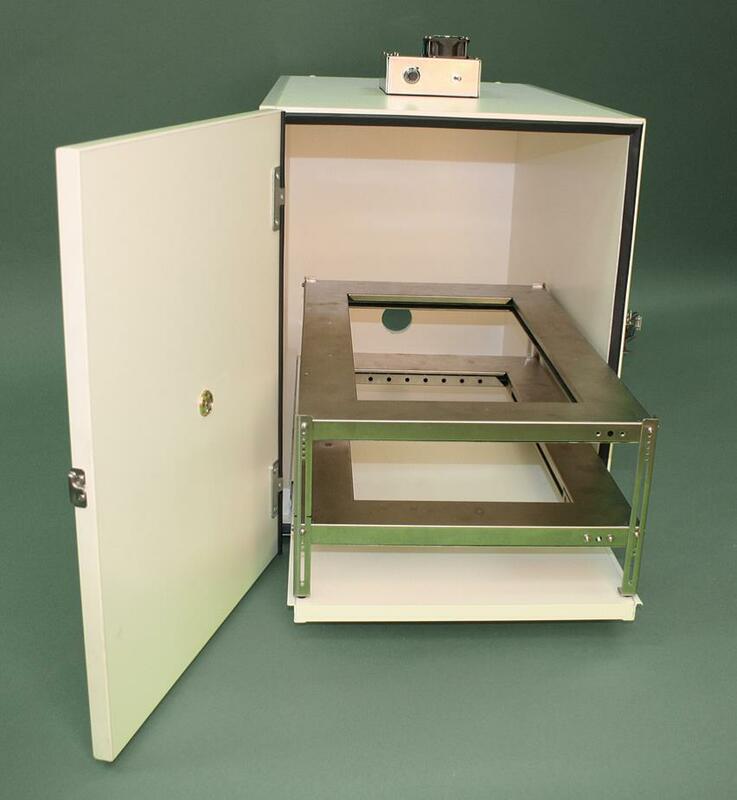 This unit also includes an easy to remove stainless steel refuse tray that can be removed in seconds making it quick to clean between subjects. The software interface is based on our scripting option and provides full control to the user in creating user defined algorithms. Kinder Scientific’s Learning & Memory System is actually made up from our MotorMonitor High Density Home Rack System and a set of options that enable the user to administer a variety of stimuli including shock, tone, and cue lights. 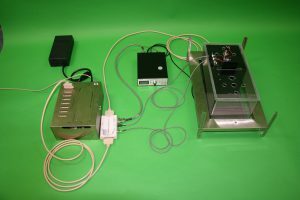 During the training day, a set of simple commands pairs the shock with the cues and invokes a freezing behavior from the animal. On the following day the animal is tested without the foot shock to see if the animal has “remembered” the pairing. 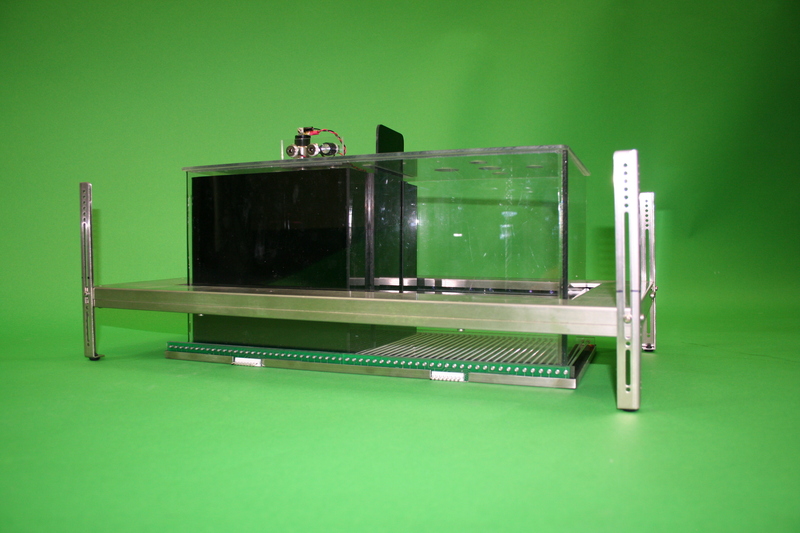 The system comes with our 7 x 15 beam High Density Home Rack System which has been designed especially for mice. Additionally supplied is our fully programmable shocker that has the industry’s first grid leak detection circuit for ensuring proper shock administration. This widely popular add-on to our SmartFrame motor systems, the CCFC (Cued & Contextual Fear Conditioning) insert, is just one of the many enhancements we offer to our standard frame. 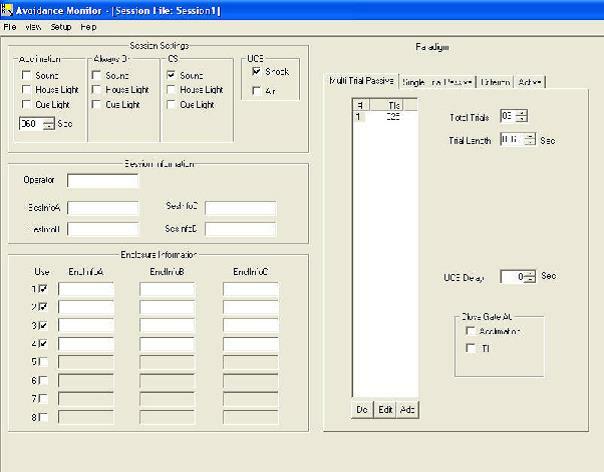 This means in addition to the shock, tone and cue light stimuli options, the user also has the benefits of the advanced measures and user-definable settings of our MotorMonitor host software. 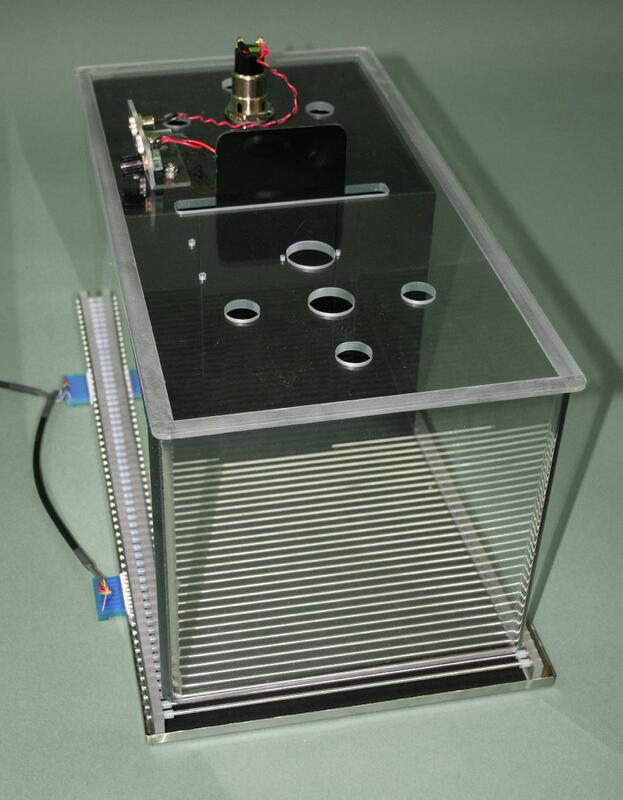 It contains a uniquely designed shock grid floor which separates from the electronic circuit assemblies making it possible to send it to the cage wash. This unit also includes an easy to remove stainless steel refuse tray which can be removed in seconds making it quick to clean between subjects. The software interface is based on our scripting option and provides full control to the user in creating user defined algorithms. Available in Open Field and Home Rack sizes. 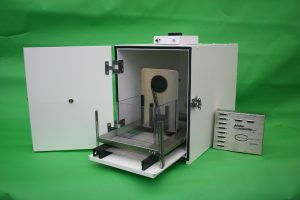 We use our unique sound deadening technology to create these chambers for sounds sensitive studies, offering 10dB greater attenuation than our competition. Run this advanced control software on our Dual Fear Conditioning Stations. Control the time of trials, number of trials, length of shock and choose from a variety of condition stimuli from a single screen. As with all Kinder Scientific software, the data is easy to get at with a single reduction screen to guide you through the few steps needed. · Each Station is run independently with separate start buttons. Optional Advanced Graphic Comparators – HotSpots, Playback & OverTime. 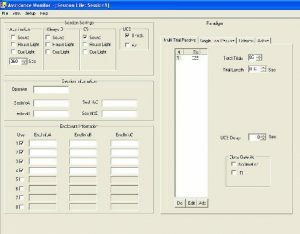 Computer Requirements: IBM PC compatible with Windows 7, Pentium 133 Mhz processor, 256 meg Ram, SVGA monitor, 50 megabyte free hard disk space. 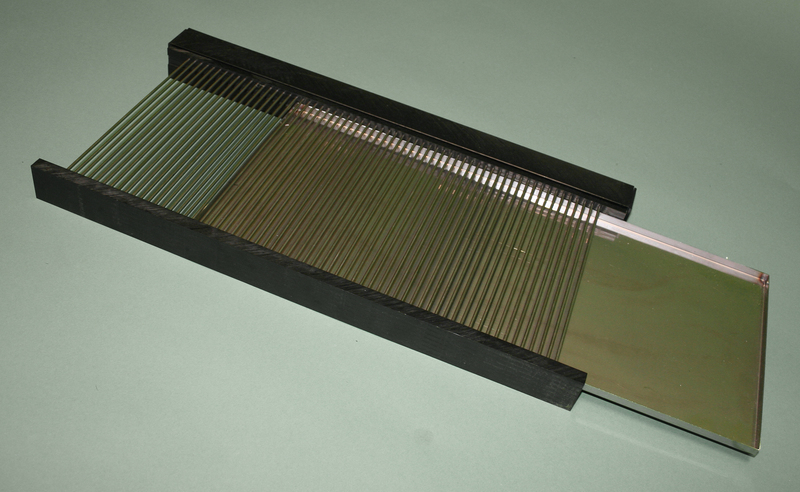 PhotoBeams: Infrared PhotoBeams with 7 X and 15 Y resolution. Diagnostic LEDS: 12 green activity LEDS. 4 yellow status LEDS: Switch, rearing, normal mode and float mode.